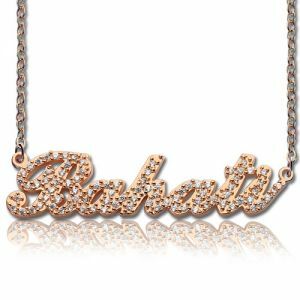 Add some shimmer with the Full Birthstone Carrie Name Necklace made to glitter with the stone of your choice. 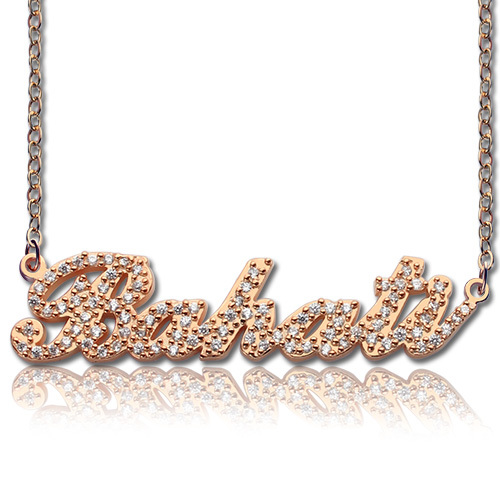 Sport an edgy look by displaying a sparkling name of your choice. Buy it to gift it to someone who loves to shine. 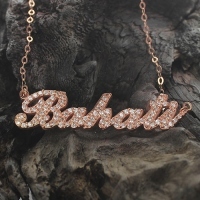 Place your order to spark up your wardrobe!